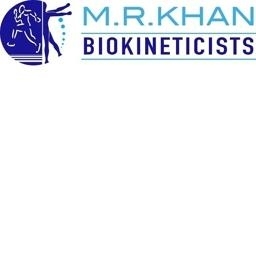 The MRK Vision is to empower our patients by providing the highest quality of rehabilitation techniques and individualized exercise prescription to suit the needs of each patient. Our goal is to ensure enhancement in quality of life, prevention, patient education and optimising performance in a safe and secure environment. We strive to make a difference in each patients life for the better.